Lot Size: 0.96 acres 130ft x 306ft "Irregular, Rectangular"
WOW!! are you searching for space? Space to park all of your vehicles and toys? Space for your dream yard? Space to stretch out on a convenient single level? How about 1500 square feet of living space? An insulated and heated 768 square foot double garage with studio room? A lot measuring just shy of an acre? Then you need to take a look at this opportunity! Many updates completed on this 3 bedroom, 1 bath home, including: bathroom with jetted soaker tub, separate shower, vanity and cupboards, kitchen cupboards and appliances, windows, insulation, vinyl siding, water heater and more. Appliances included: Fridge, stove, built in dishwasher, washer, dryer, water softener, central air. 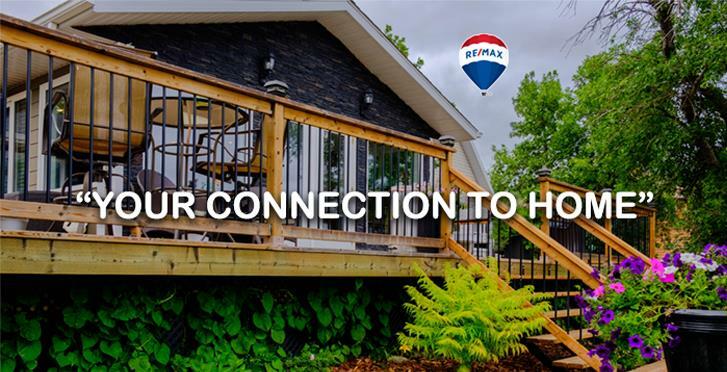 This yard will get you thinking about outdoor entertaining and have you feeling like you are on an acreage, with the convenience of in town living. Call or message for your private viewing today.